Essential objects for men named after their metric weight. 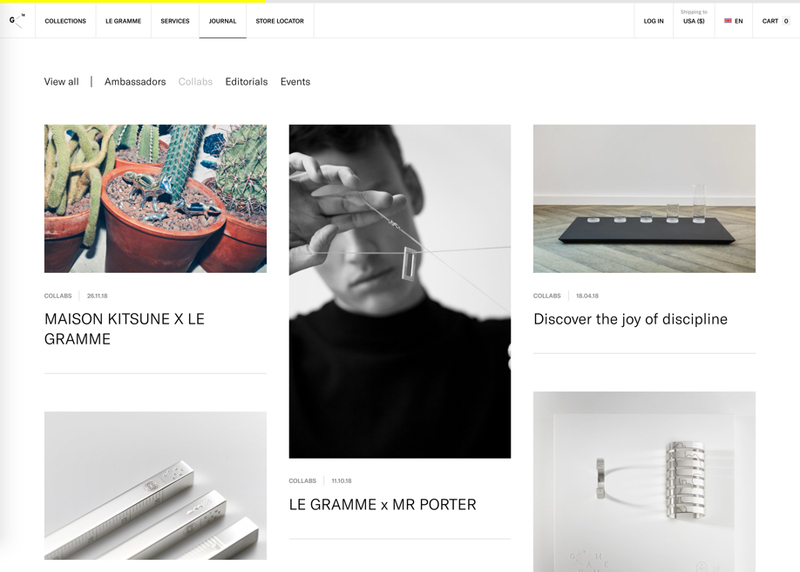 Redesigning the brand's eshop plateform with an editorial twist. Brutal. Systematic. Masculine. Radical.